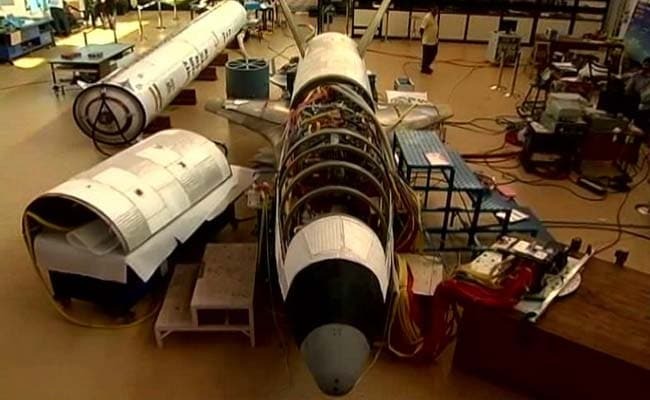 ISRO Prepares for Launch of Indigenous Indian Space Shuttle..! 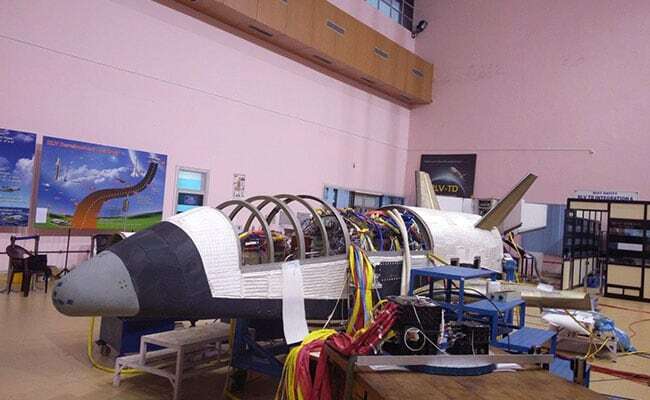 Indian Space Research Organization (ISRO) is all set to launch first-of-its-kind swadeshi (indigenous) space satellite launch vehicle, (RLV-TD), on May 23, from Sriharikota. The 6.5 meter long re-usable Launch Vehicle – technology Demonstrator (RLV-TD) will weigh about 1.75 tons. The cost of this project is Rs 95 crore. This will be the first time ISRO will fly a winged body and bring it back to land on make-shift runway in the Bay of Bengal. However, in further tests an undercarriage will be placed to make it land, possibly at Sriharikota. 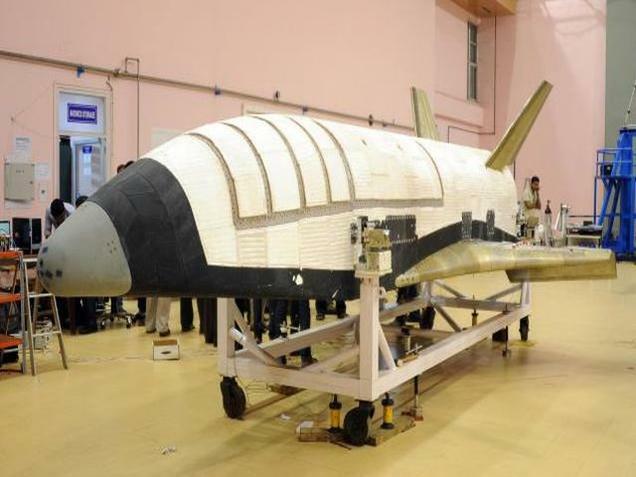 “We have already identified the area where we are going to land this space shuttle at Sriharikota where a 5-km long runway will be made,” Mr Sivan said. On this flight, he said, “the vehicle will not be recovered because this vehicle is not designed for recovery. Soon after landing it will break. Our aim is to generate data so during the flight itself continuous telemetry will come in, we will acquire it, and then the data will be used”. 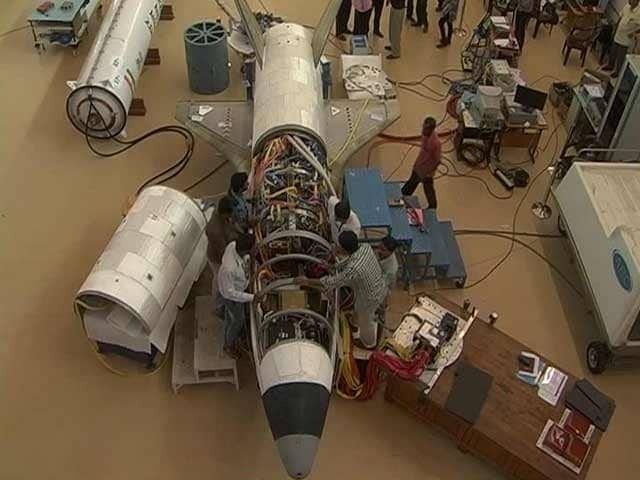 The final RLV will be about 40 meters in length and will also be able carry Indian astronauts. The step is being taken to try and reduce the cost of launching objects into space by as much as ten times. Airbus launches the fifth Fly Your Ideas global student challenge.